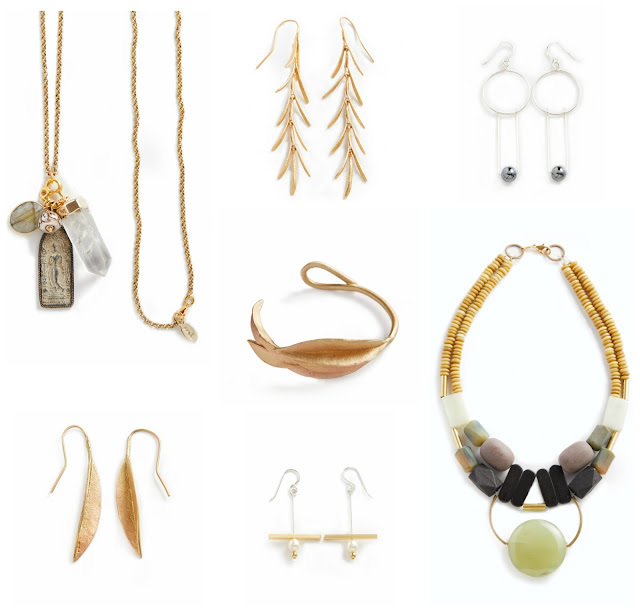 In anticipation of a bountiful season, we're bringing you a preview of our fresh fall assortment! We are so excited to unveil our new fall 2018 collection. You'll find artful accessories, innovative design and welcome whimsy to delight and inspire during this transitional time. 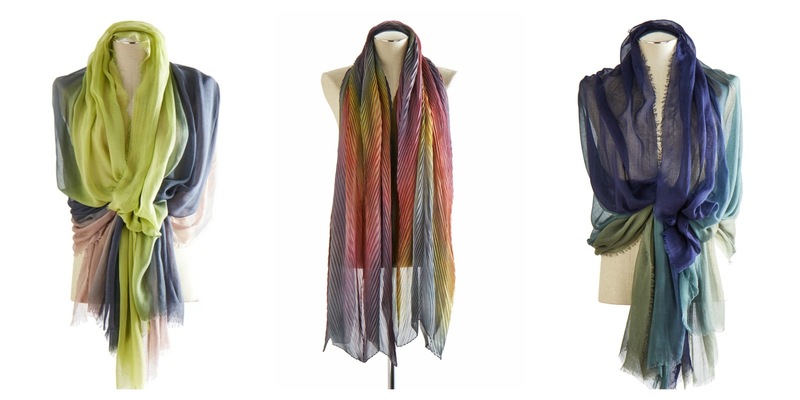 Scroll down to view select favorites, and for the entire collection, click here. 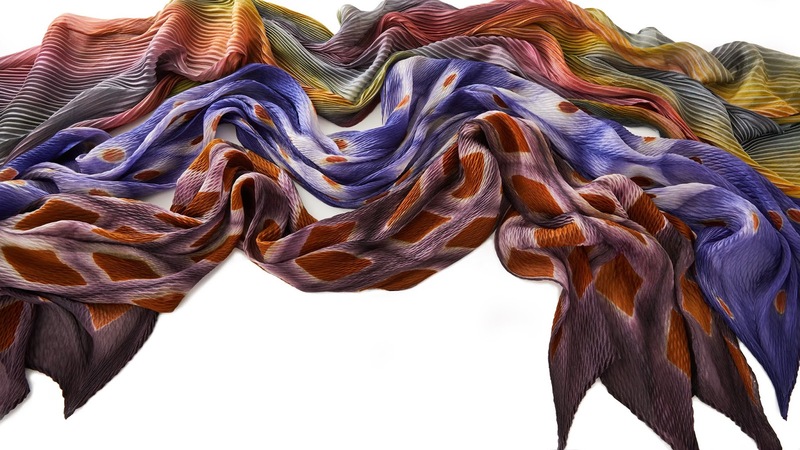 Take a sensory journey with our latest tactile textiles, featuring wraps that feel as rich as they appear. In luxurious silk and cashmere, these shawls will create conversation and be essential to your autumn aesthetic. Pay homage to art wherever you are with breathtaking new baubles. Art meets fashion in statement-making pieces you're sure to fall in love with. Where the heart is...the art is! 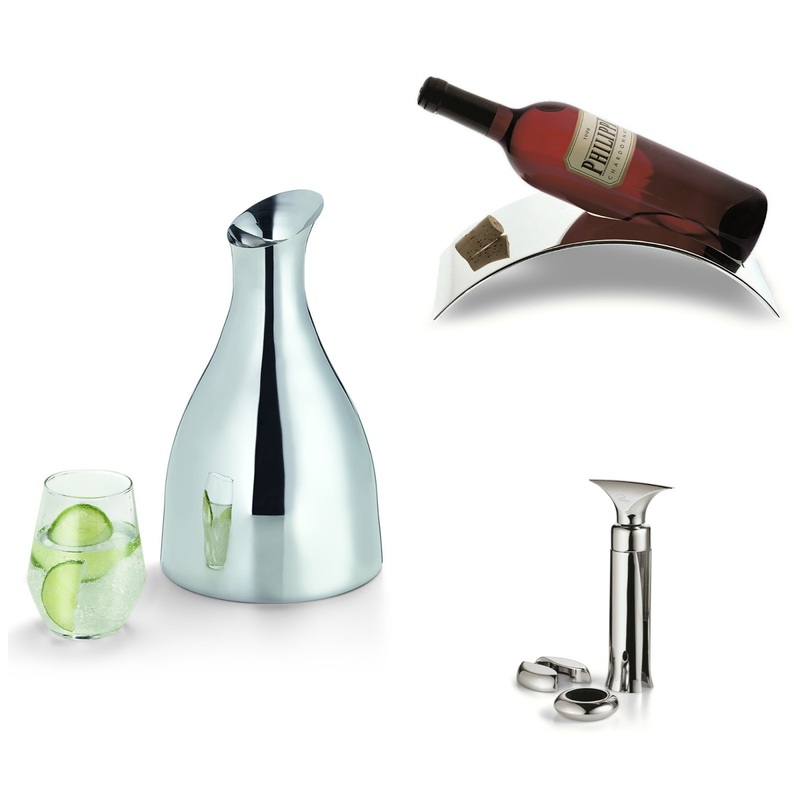 Our new assortment of home decor fuses form and function and is perfect for all your fall fêtes. Set off your aesthetic with signature Japanese style. 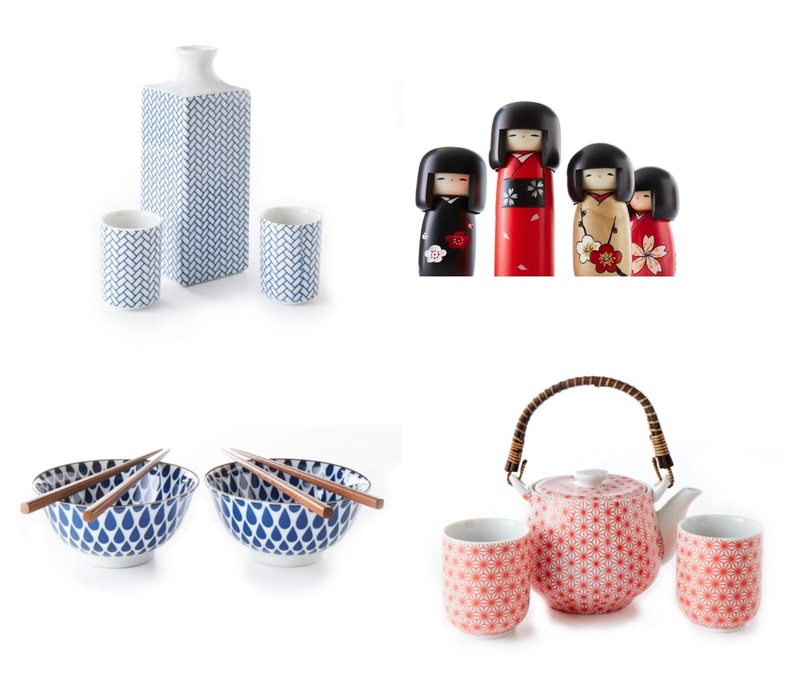 Practical, whimsical and patterned to perfection, theses accessories are inspired by the museum's distinguished Japanese art collection. Finally, fall is not too soon to start thinking about gifting. Be prepared to please with our latest selection of artist-inspired items. 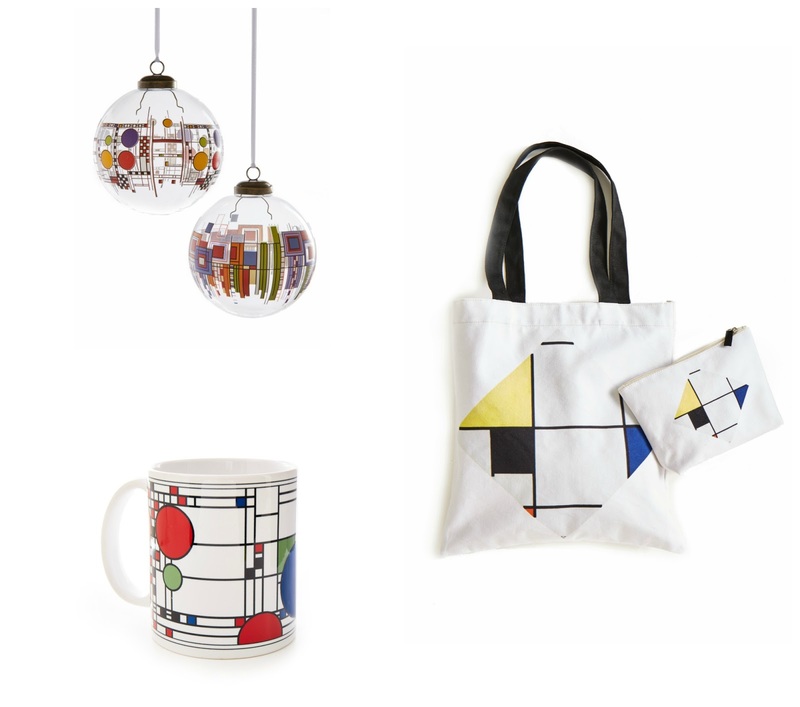 Featuring enduring favorites like Frank Lloyd Wright® as well as newcomer Piet Mondrian, you've got every opportunity to get your artful gift on.